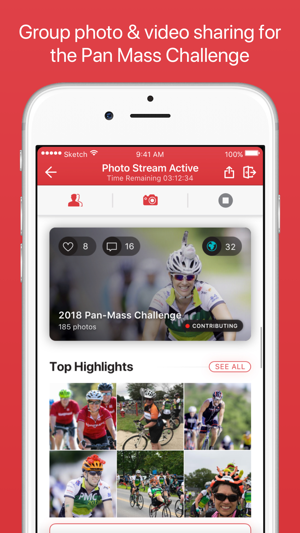 Welcome to the official photo and video sharing app of the Pan-Mass Challenge! 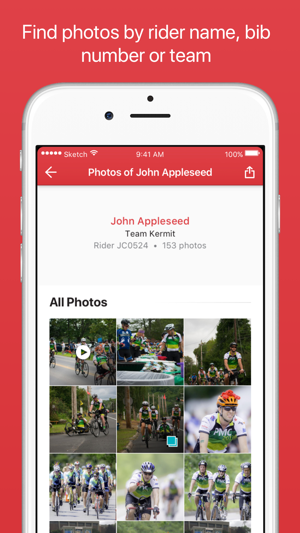 The PMC Photo App is great way to view and share photos with friends and family, teammates and the rest of the PMC community. 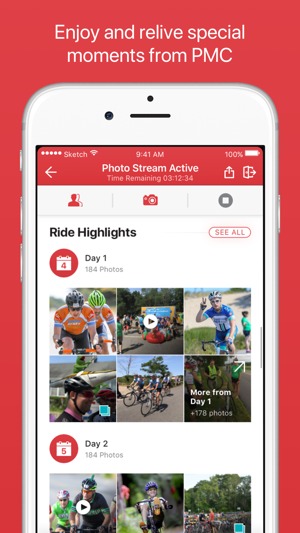 Here you will find a community photo stream for everyone involved in the ride to share their experiences, as well as the option to create your own private photo album to share directly with team members, friends and family. 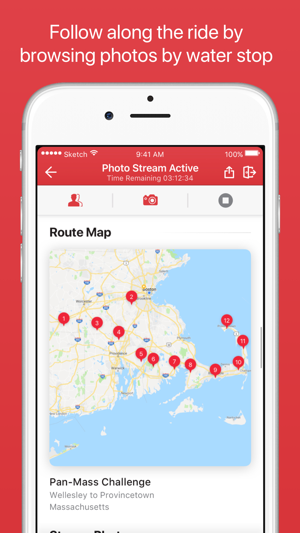 Powered by Photo Butler, the PMC Photo App enables you to engage in real-time group photo sharing and capture every moment of your PMC journey. 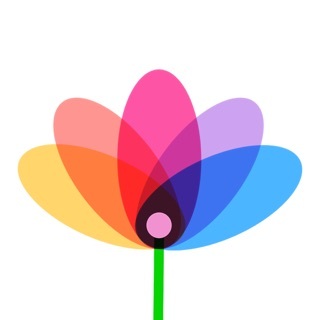 Questions about using the app? 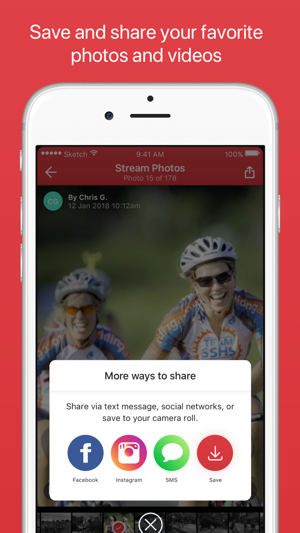 * Minor bug fixes to address saving "similar photos"